Get the most out of best-loved children’s books with Read & Respond – the perfect way to explore favourite stories in your classroom. 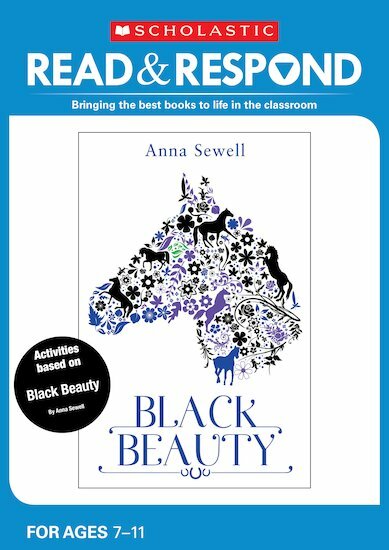 This resource book brings you a wealth of inspiring activities, discussion ideas and guided reading notes based on Black Beauty. This book contains photocopiable activities, guided reading notes, speaking and listening activities, writing projects and creative ideas – all from a bestselling, tried-and-trusted series that’s a firm favourite with teachers. Please note: this book does not include digital content.